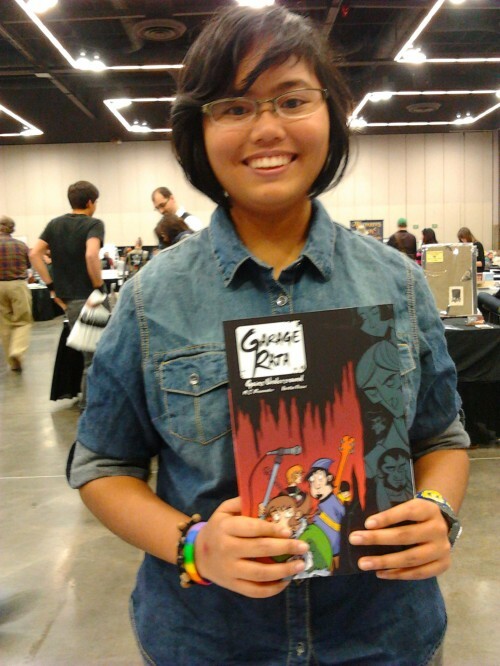 I’m happy to report that this weekend at the Stumptown Comics Fest in Portland, Oregon was a resounding success! 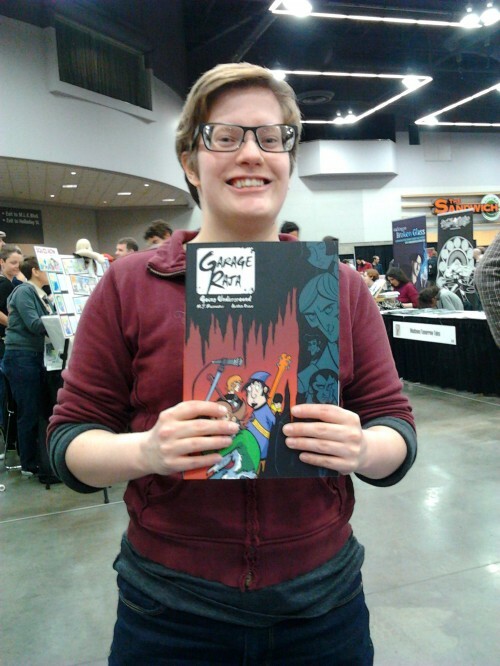 It’s always energizing to meet people who share a deep and excited enthusiasm for new comics (especially this one)! 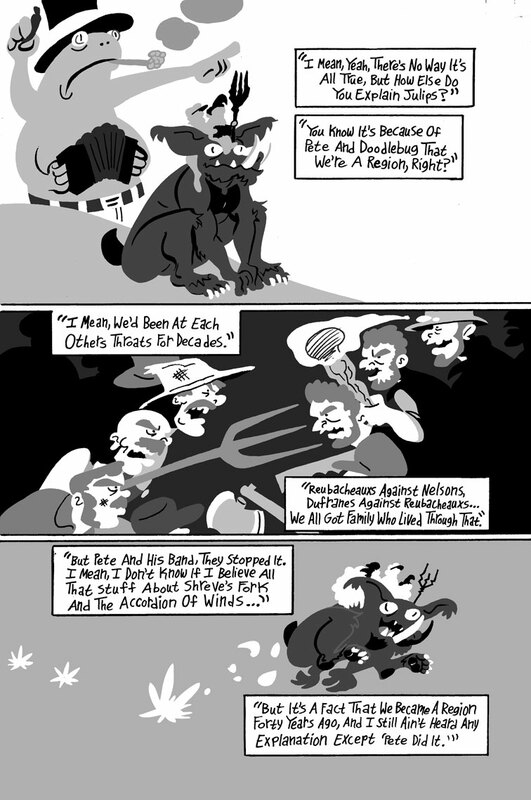 Here’s a short photo-log for your enjoyment! Setting up the table, I built a wall using the books to protect myself from the convention hordes. That wall didn’t last long though! Because as fate would have it, there was many an interested party in aforementioned books! This is Patrick, though you can’t see it in this picture, he has a bangin’ moostache! This is Jenn! 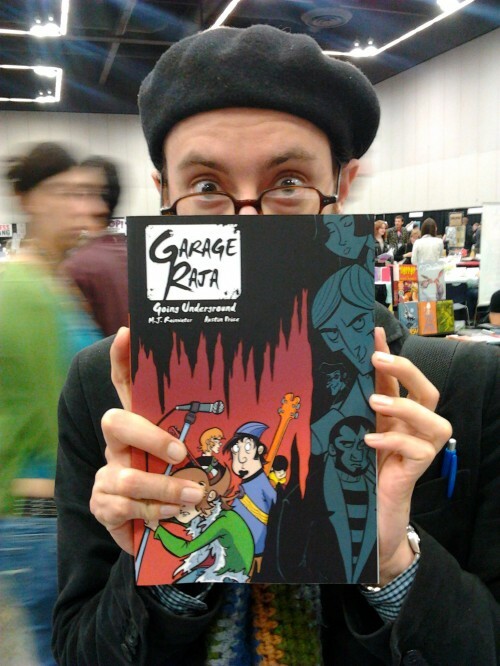 Another proud owner of the first print outing of Garage Raja! This is Pilar! She was visiting from the Philippines and just so happened by my table and eagerly latched herself onto a copy of Album 1! She informed me that she’s part of a band by the name of “UNtitled,” once I find out more about her band I’ll be sharing it on the site. 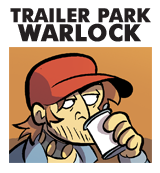 If you happen to read this, Pilar, be sure to send me a link by e-mail to garageraja@gmail.com or on the Facebook fanpage. Either will work! 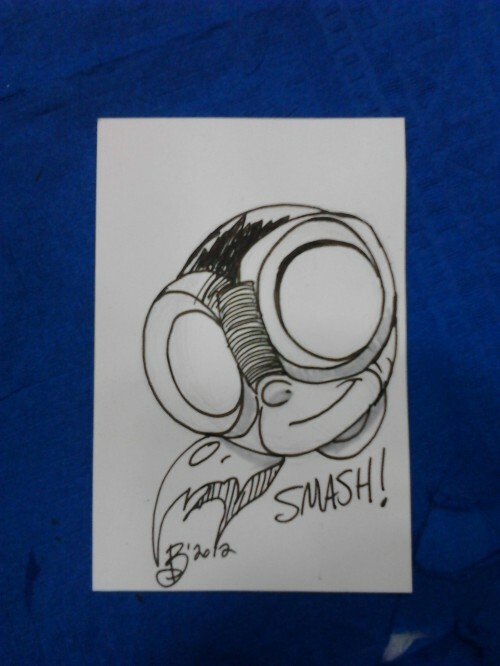 I also got to do a sketch trade with Kyle Bolton who illustrates the webcomic, “SMASH!” It’s an all-ages adventure about a ten year old boy with superpowers and Kyle’s energetic art is sure to delight! I also had the privilege of trading books with Batton Lash and Jackie Estrada, the married duo of Exhibit A Press! In exchange for Album 1, I was able to get my hands on a copy of Tales of Supernatural Law! 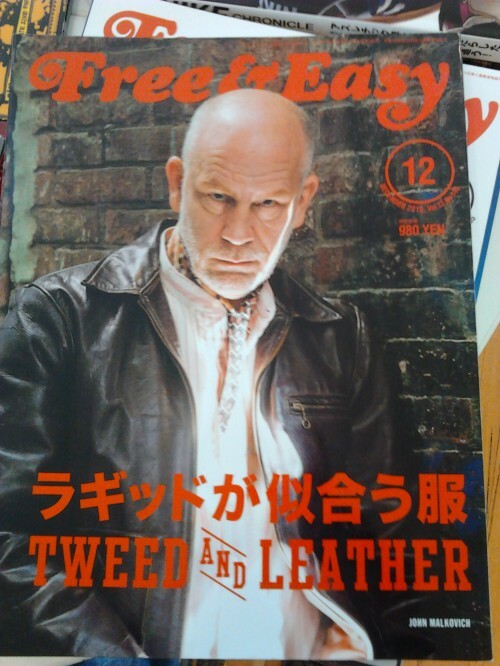 And finally, television’s John Malkovich! 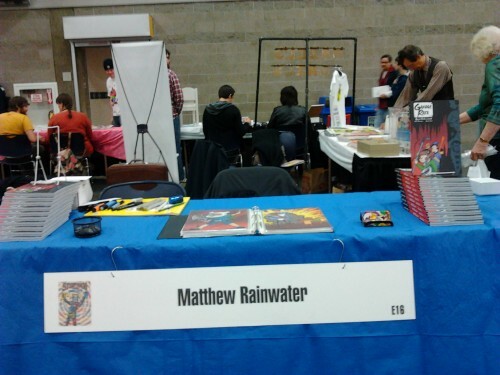 Thanks to all who came by at Stumptown Comics Fest, hope to see you next year! 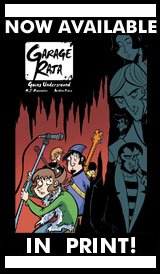 Garage Raja is copyright 2012 Matthew J. Rainwater and Austin Price.